Liverpool boasts an abundance of world class and unique tourist attractions. 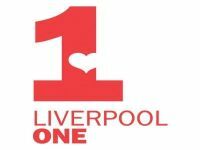 All are situated close to the popular Devonshire House Hotel located minutes from Liverpool City Centre. See below for a list of our recommended local attractions. Built between 1901 to 1978. 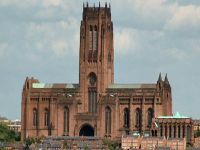 One of the greatest and largest Roman Catholic church in the UK and the world's fifth biggest. 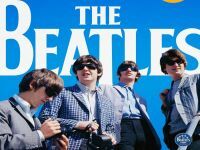 The world’s largest permanent exhibition dedicated to The Beatles. Special exhibitions, memorabilia exclusive photographs and more. 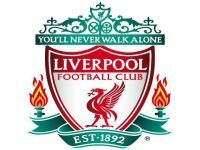 World’s famous sporting ground and one of the most successful football club, Liverpool. Pre-book your Stadium Tours in advanced. 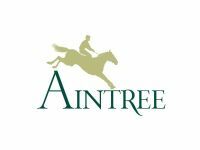 The most famous horse racecourse in the world (The Grand National). Offers tours, see some of the interesting behind-the-scenes. Major tourist attraction in Liverpool City, attracting around 4 million visitors per year. 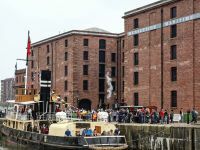 Entry to Albert Dock is free. 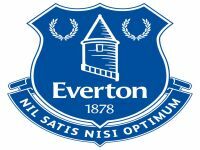 Everton Football Club official training stadium. Stadium offers tours. Pre-book them in advanced. 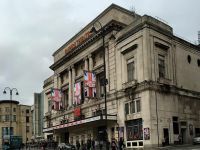 Liverpool’s premier theatre venue, featuring opera, ballet, West-End shows such as Abba Gold and Les Miserables. Something for everyone, young and old. Featuring 160 shops, over 20 bar and restaurants, 14-screen cinema and much more. 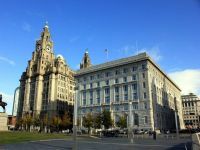 One of the world’s most famous waterfront skylines is Royal Liver Building. Classic, contemporary design and technology. 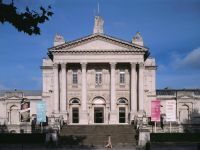 International modern and contemporary art gallery. Free entry.